Every year on Law Day, the Oklahoma Bar Association offers free legal advice to Oklahomans who call their hotline. You can speak with an attorney about a legal problem or a legal question you might have at NO COST TO YOU. Call anytime between 9am and 9pm today (May 1, 2014). The statewide toll-free number is 1-800-456-8525. Tulsa residents should call 918-838-8770. You’ll also want to watch OETA tonight at 7pm for the annual ASK A LAWYER television program. This year focuses on the ideals of democracy and the understanding that government works best with the consent of those being governed. We'll hear the story of a woman who is a survivor of modern-day slavery. We'll learn about efforts underway to prevent human trafficking. We'll meet an Oklahoman whose home was destroyed by a tornado and how a lawyer helped her pick up the pieces. We'll explore water rights in Oklahoma, an issue that is becoming increasingly serious as the drought wears on. We'll also take a look back at how politics and corruption led to a scandal that rocked Oklahoma's highest court and how the reform that followed became a model for the rest of the nation. 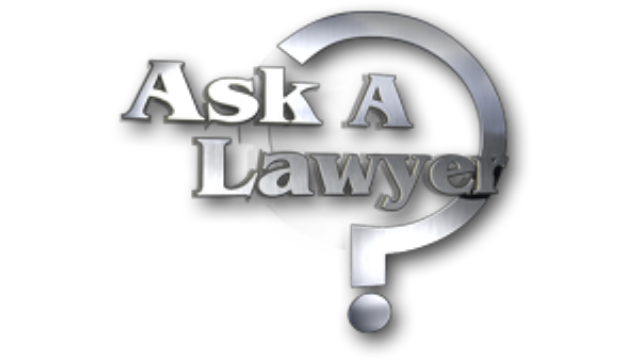 ASK A LAWYER will also provide the answer to some of the most frequently-asked legal questions from today’s hotline. That’s tonight at 7pm on OETA.